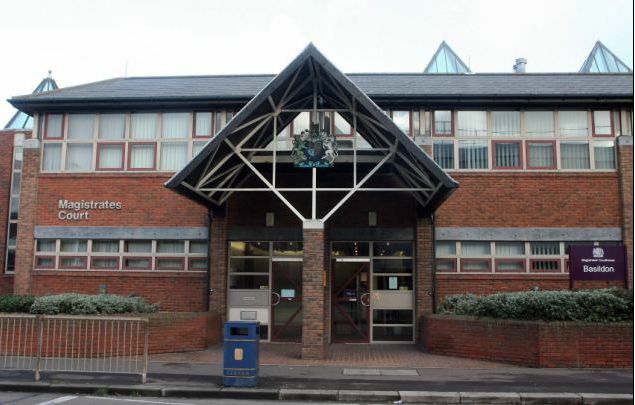 A 16 year-old boy has been charged in connection with a series of robberies in Thurrock. There were eight robberies reported to us between Chafford Hundred Railway Station and the Lakeside Shopping Centre between November 20 and January 13. The boy, who cannot be named for legal reasons, was arrested on Thursday, January 17. 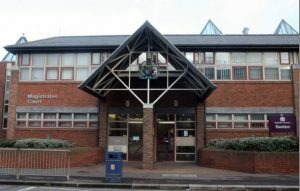 He has been charged with eight counts of robbery and two counts of possession of an offensive weapon. He is due to appear at Basildon Youth Court on February 5.